Do you need electrical repairs, installations or testing and inspection at your factory, warehouse or industrial premises? We are qualified and experienced in all aspects of installation and maintenance of industrial electrical equipment and systems. 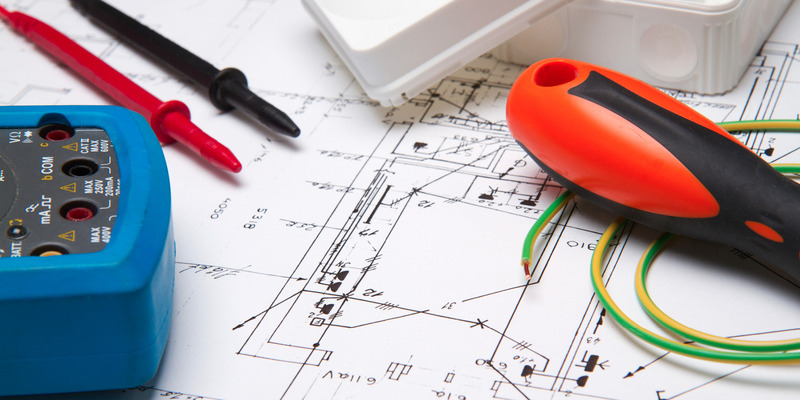 We work with you to make sure major installations go smoothly, redesigns are straightforward and that all your electrical systems remain in top working condition.